For patients who have strong habits of plantarflexion which results in moderate to strong toe walking with significant heel rise. For patients who require tall posterior control for hyperextension of the knee. For patients who desire or need hinges for other reasons. The patient in this before-and-after video exhibits strong knee hyperextension. 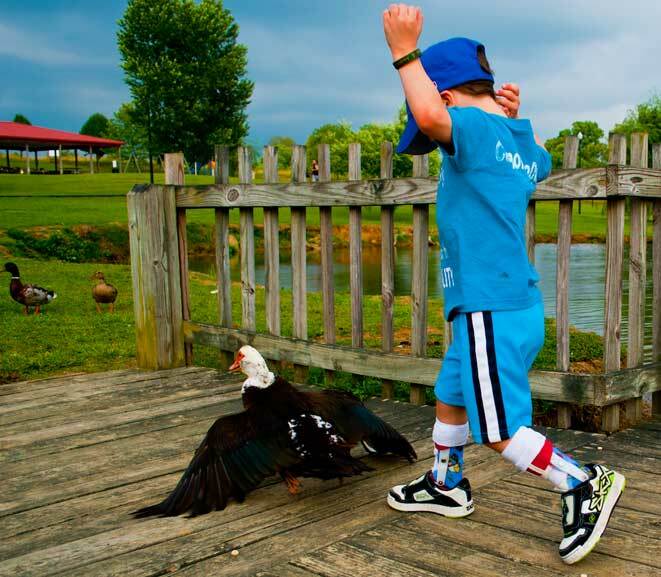 He benefits from the stability and control provided by a pair of custom-fabricated hinged DAFO 2 orthoses. The DAFO 2 provides comfortable, wrap-around foot control with a hinged proximal upright designed to block ankle plantarflexion. 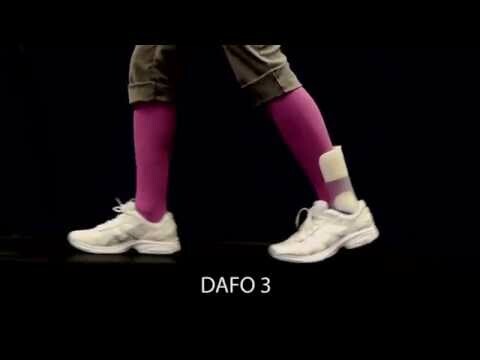 A young girl wears a hinged DAFO 2 on her left side to help control excess plantarflexion (toe walking). 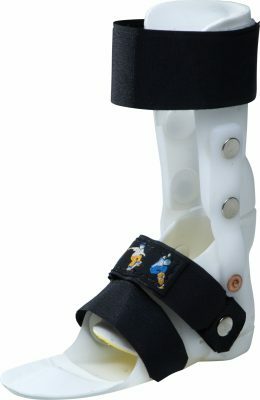 The custom-fabricated DAFO 2 combines full wrap-around foot control with a hinged proximal upgright designed to block plantarflexion. This patient case study video follows Niles, a 5-year-old boy who exhibits excess plantarflexion on his affected side. Niles diagnosis is cerebral palsy (hemiplegia). 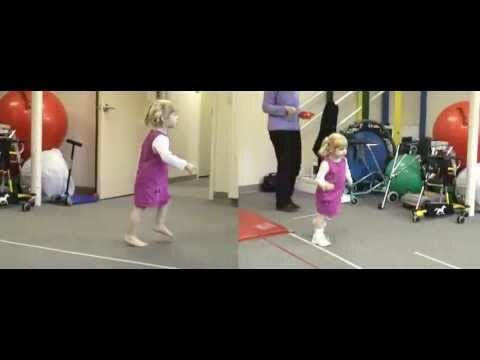 Niles' pediatric physical therapist, Vicki Schwartz, narrates this video and discusses some of the exercises she uses during the PT session. Niles wears a hinged custom fabricated DAFO 2 to provide foot and ankle stability. 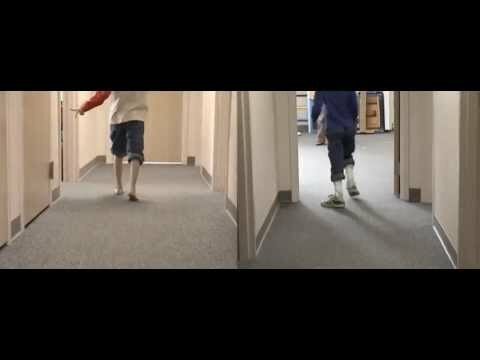 A young boy with knee hyperextension experiences improvement in stability and gait pattern when introduced to a combined regimen of bracing and physical therapy. This video demonstrates the brace selection process from assessing the patient’s needs, to assessing the outcome. 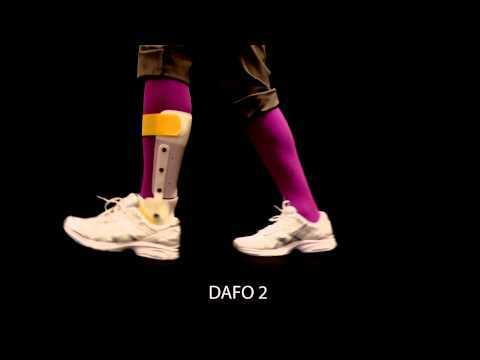 This video demonstrates how the leg and ankle move in the DAFO 2.